Update: the 2nd circle time is also canceled. But the library is open and you are welcome to come with your children to look through books and read. Due to weather conditions, the library (and the city offices) will open at 10:30 a.m. today. We are canceling our first Circle Time, which usually takes place from 10-10:30 a.m. on Tuesdays. We will be having our second Circle Time, from 11-11:30 a.m.
We held our first-ever Mock Caldecott program on Saturday, and had a wonderful time! 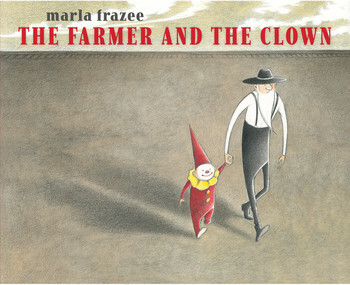 Our runaway winner was The Farmer and the Clown, written and illustrated by Marla Frazee. 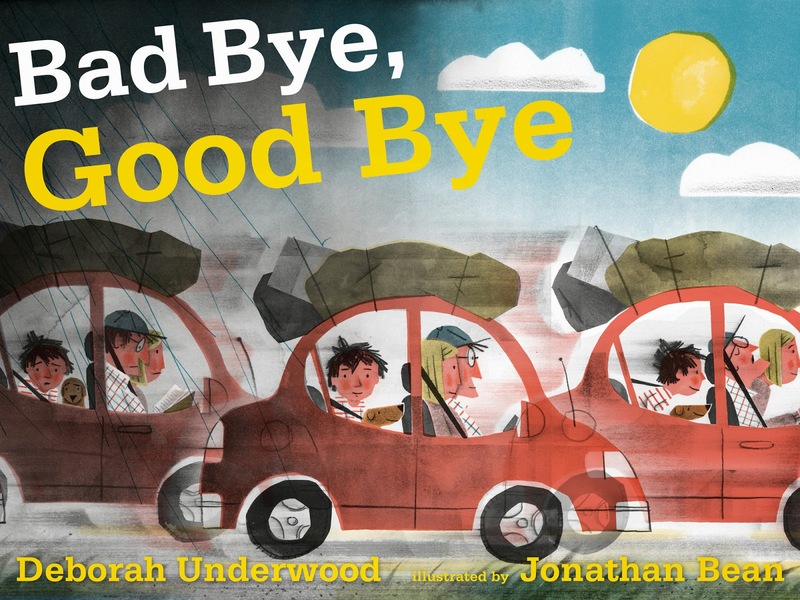 We also had four honor books (listed in alphabetical order): Bad Bye, Good Bye, written by Deborah Underwood and illustrated by Jonathan Bean; The Iridescence of Birds, written by Patricia MacLachlan and illustrated by Hadley Hooper; The Noisy Paint Box, written by Barb Rosenstock and illustrated by Mary GrandPre; and The Right Word, written by Jen Bryant and illustrated by Melissa Sweet. 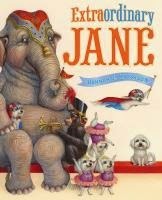 The actual winner of the Caldecott Medal -- and any honor books -- will be announced on February 2 by the American Library Association. It will be exciting to see how close we come to the actual winners! Bedtime Stories is Tuesday, January 13th at 7! Join us for stories, songs, and a pajama-themed craft. We're offering two upcoming programs related to the Caldecott Medal. The Caldecott Medal is given annually by the American Library Association to the best-illustrated children's book; books for ages birth through 14 are eligible, so there's a wide range of possible winners. 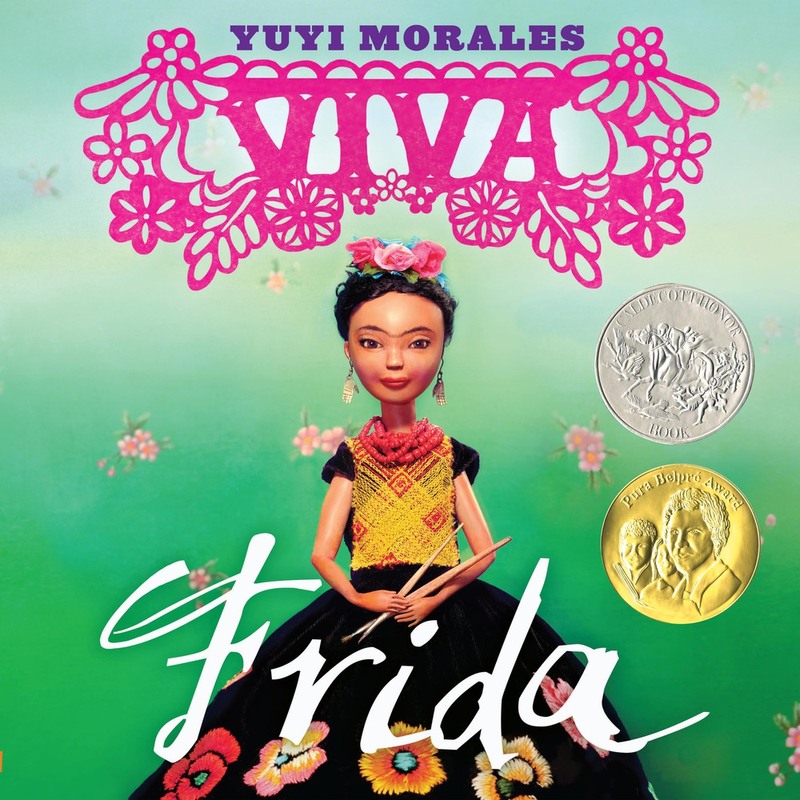 The 2015 Caldecott Medal winner will be announced on Feb. 2, and we're going to discuss -- and vote on -- some of the top possibilities at two different library programs before that. On Monday, Jan. 12 at 7 p.m., our monthly Caldecott Club will read and vote on our own finalists for 2015 Caldecott Medal; let's see how close we can get to the actual winner! Our finalists are the books that were the top winners at each Caldecott Club meeting from July through December, and we'll do a quick recap of each book before voting. So new members are most welcome at this January program. Our Caldecott Club is a family book club, and geared to both kids and adults. No registration is required, and lemonade and cookies will be served. 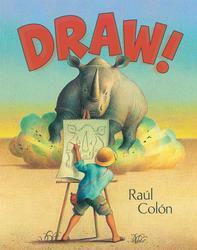 Then, on Saturday, Jan. 24, from 1-4 p.m., the library will hold its full-ever Mock Caldecott. This is an adults-only event, aimed at adults who love to read and discuss children's books. 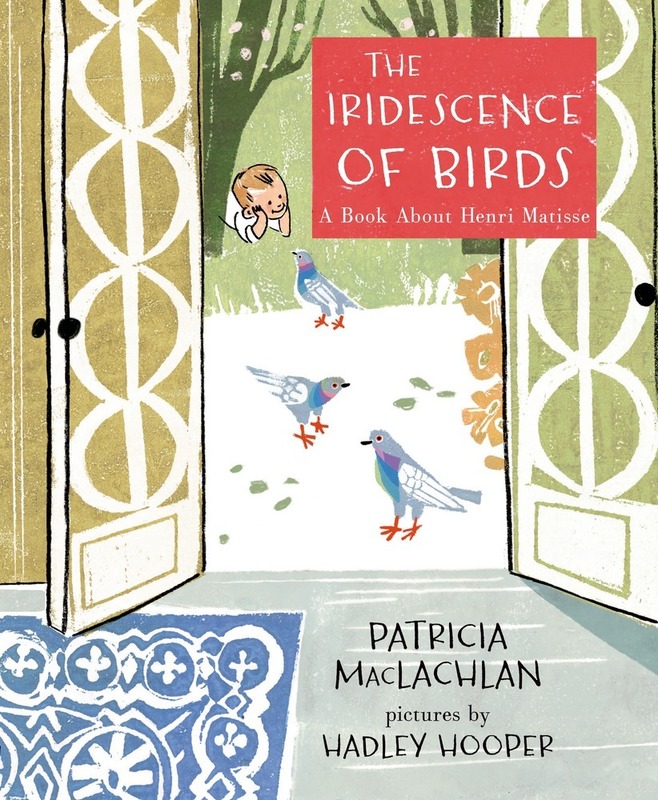 We've developed a list of 15 picture book finalists; you can see the list at the end of this blog, and we've also got print copies of the finalists list at the library. We do ask folks to register for the Mock Caldecott so we know how many people to expect. To register, go to Library - Takoma Park or call us at 301-891-7259. Both of these Caldecott programs are a fun way for readers of all ages to learn about some great new children's books. Join us! 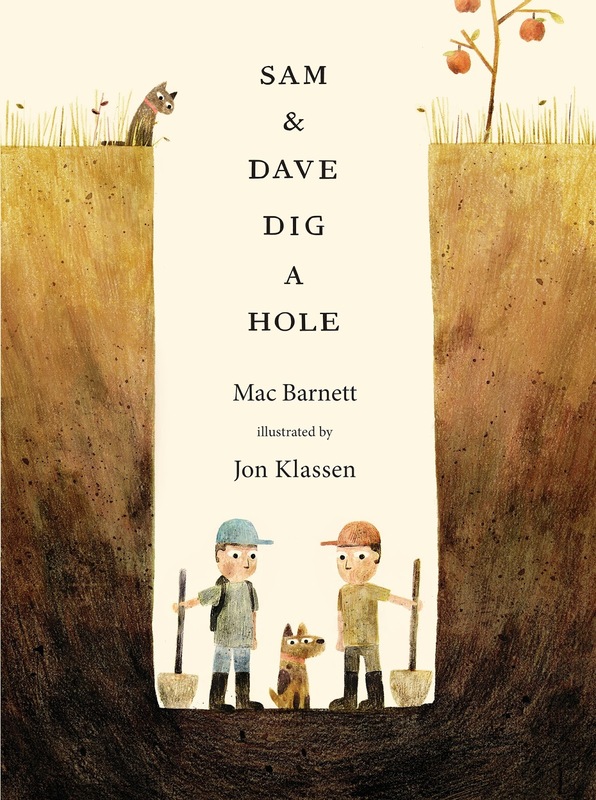 Read on for the list of 15 finalists we'll be discussing at our Jan. 24 Mock Caldecott.